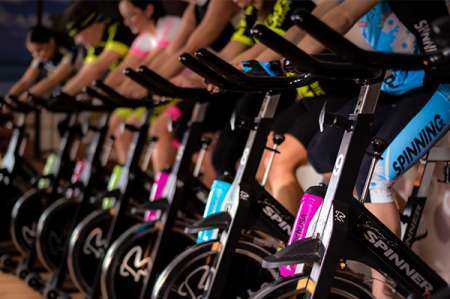 Calling for ACC cycle fans to spin your wheels at the Indoor Cycle Marathon! ACC instructors Billy & Tommy will push your fitness to the next level within the two-hour high energy class. The best indoor exercise to burn extra calories after Thanksgiving! – Sign up will begin on Monday, November 5 at the Fitness Center. Contact the Fitness Center at (02)- 2885-8260 Ext. 378 for more details.